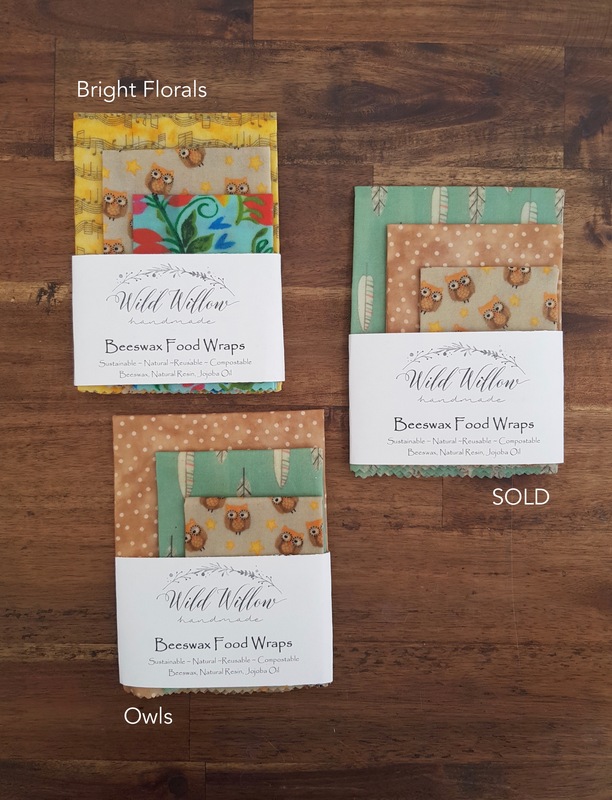 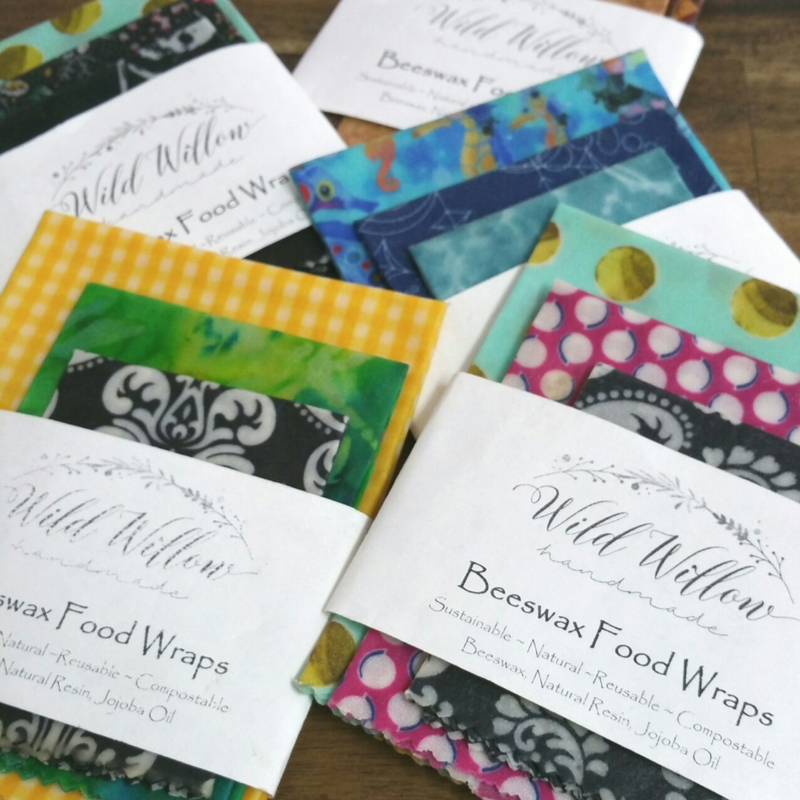 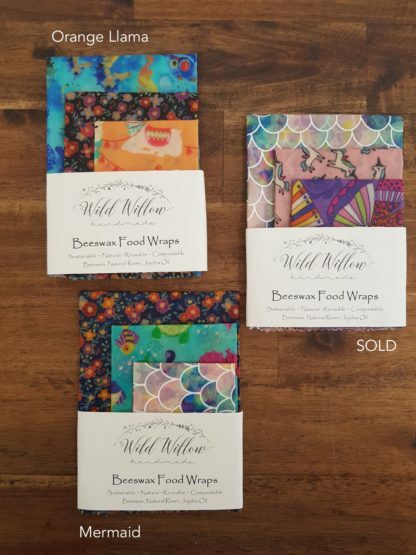 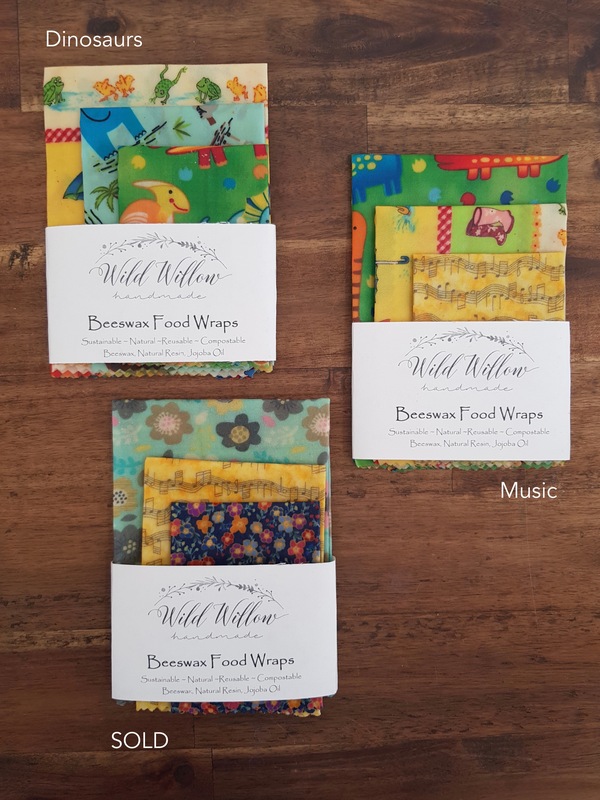 THE BEST quality beeswax wraps from Tammy at Wild Willow Handmade. 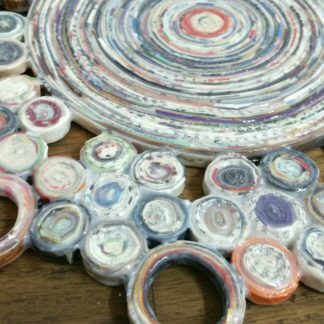 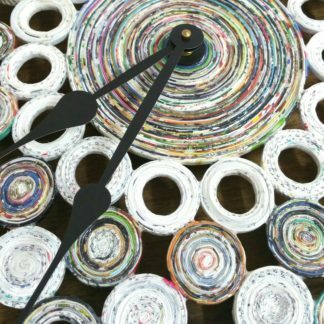 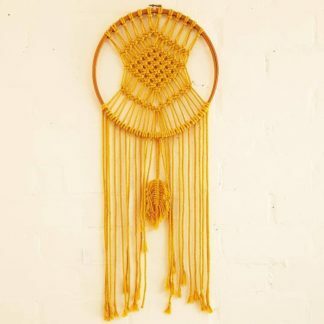 Tammy double waxes your wraps for a longer life and they smell divine. These are the perfect replacement for cling wrap whether it be to wrap your sandwiches and snacks or cover bowls of food you can also fold them into a bowl shape and use as a pet bowl when you’re out and about.